Usually branded smartphones is significantly more expensive than little-known Chinese firms, or are in the worst condition. 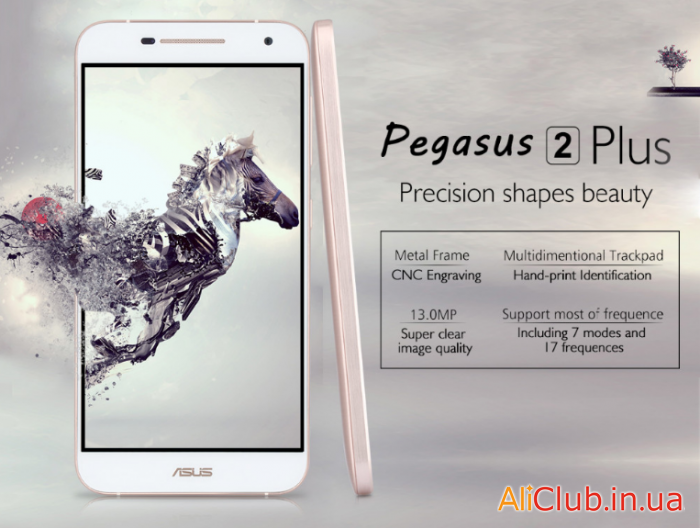 In the case of ASUS Pegasus 2 X550 — the price is quite low and comparable to the Chinese models. Smartphones Xiaomi — the best that you can buy from the Chinese. Lately they have become almost cult — due to high quality and reasonable price. 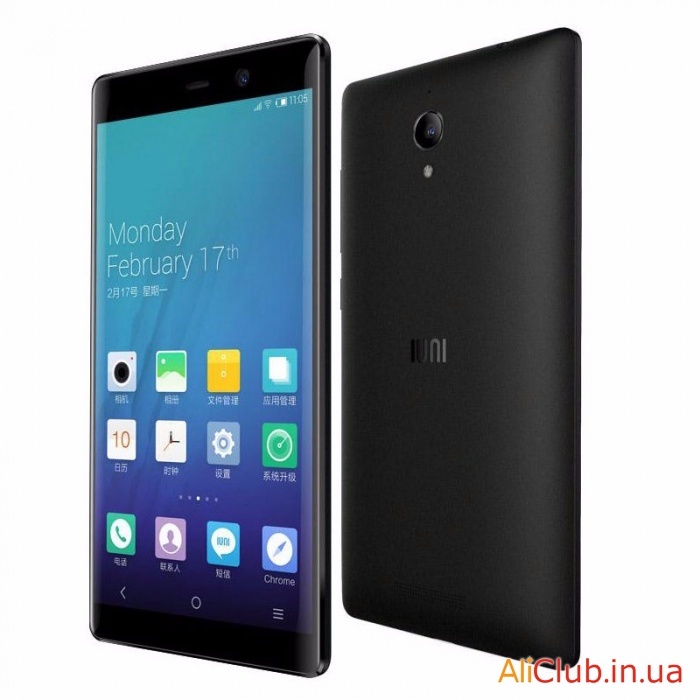 And Xiaomi Redmi 4 Pro — another confirmation of this. 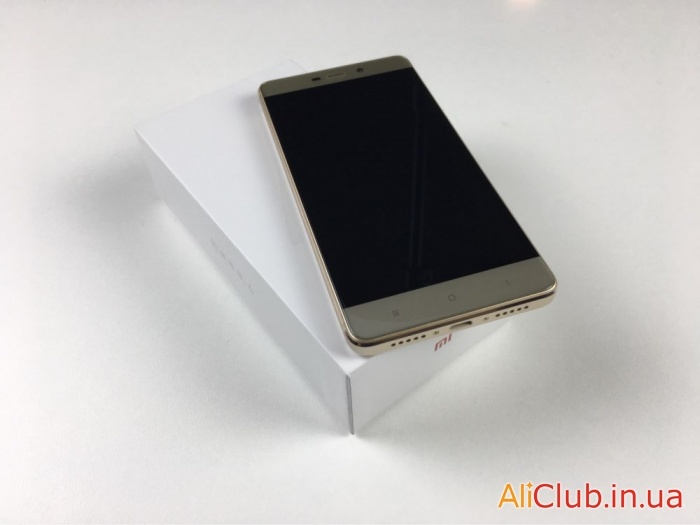 Phone Xiaomi Redmi 4 Pro — not the most feature-rich of Chinese smartphones, but at the same time, the manufacturer was able to squeeze the maximum quality out of the usual 5-inch form factor.